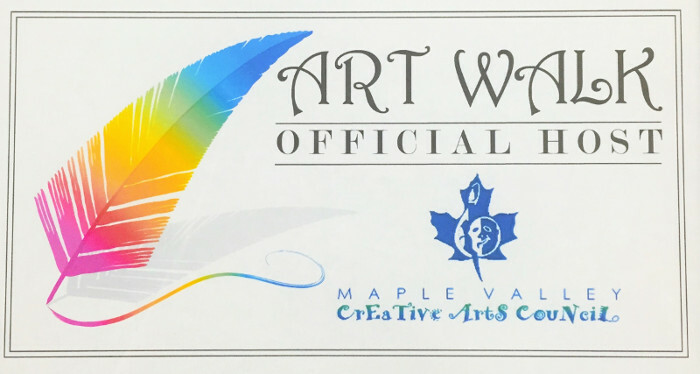 Eagle River Interiors has been a proud sponsor of the Maple Valley Art Walk Since 2014. The first Wednesday of every other month we have new artwork displayed in our showroom. All the artists are local and all the art is available for purchase. Stop in each month to see the new artwork created our community. Like our Facebook page to see our showrooms new art each month!